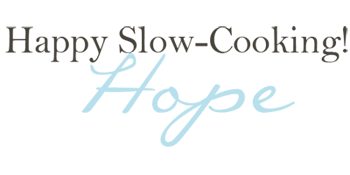 December 8, 2013 - December 14, 2013, www.allfreeslowcookerrecipes.com will be hosting 7 days of winter holiday recipe blog posts! 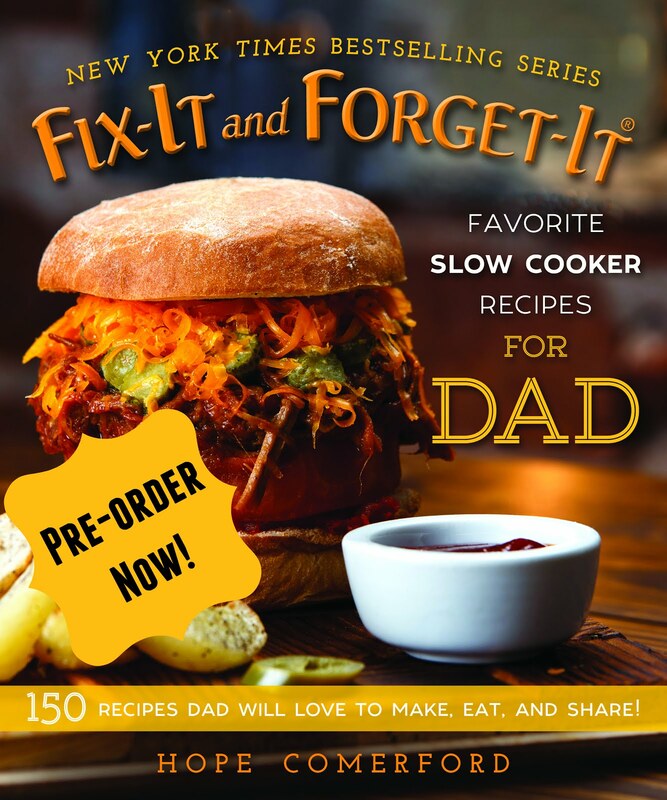 It's called Slow Cooker Week and I'm lucky enough to be a part of it! And guess what?! 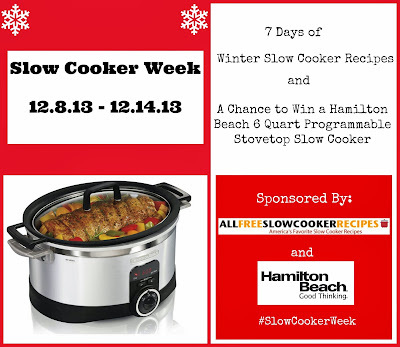 They are giving away a Hamilton Beach 6 quart programmable stovetop slow cooker at the end of Slow Cooker Week! Pretty awesome if you ask me! 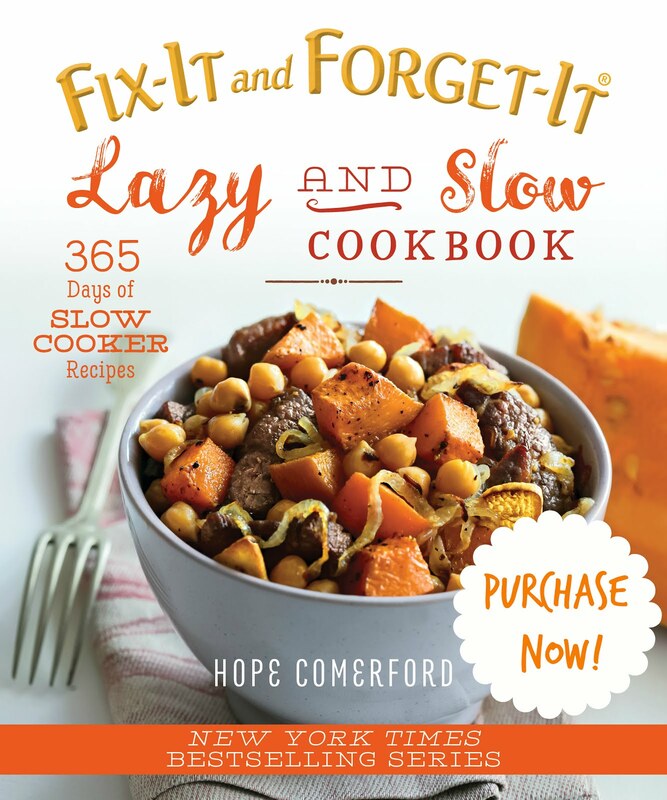 To enter the contest for a Hamilton Beach 6 Quart Programmable Stovetop Slow Cooker, you must fill out their entry form on AllFreeSlowCookerRecipes.com. You can enter once per day, every single day, on AllFreeSlowCookerRecipes.com. You can earn an*extra entry* each day by commenting (one comment per day) on each of their 7 blog posts throughout Slow Cooker Week. 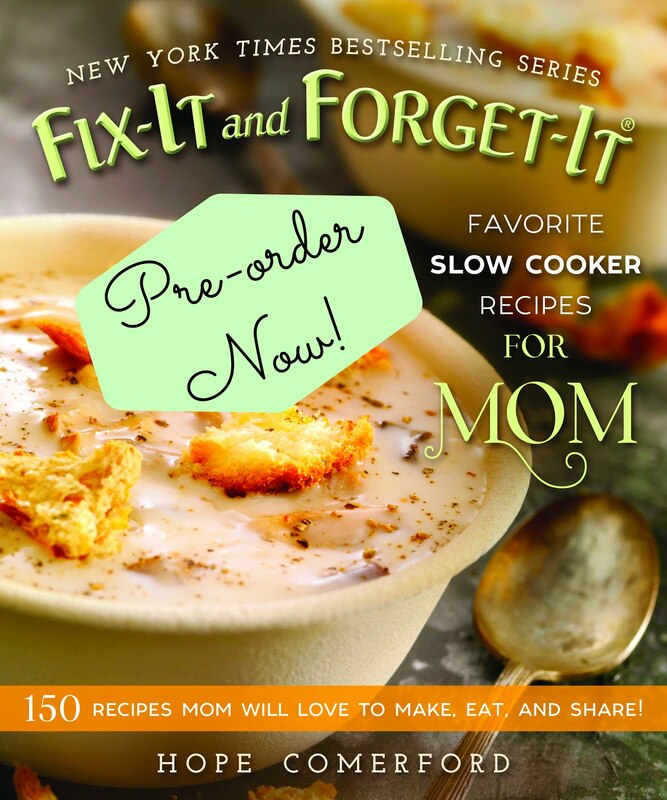 Enjoy all of the winter and holiday slow cooker recipes! 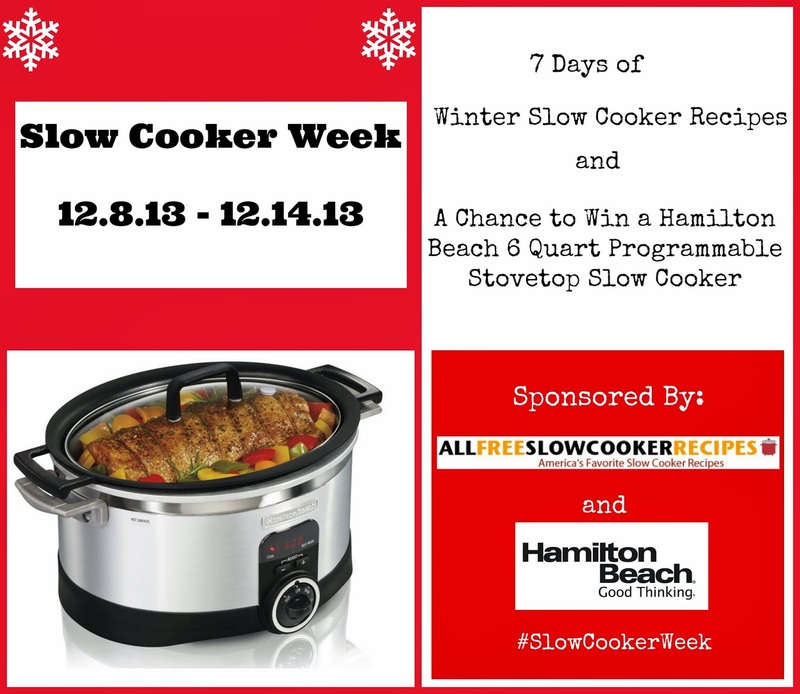 And, be sure to enter to win this great Hamilton Beach 6 Quart Programmable Stovetop Slow Cooker. 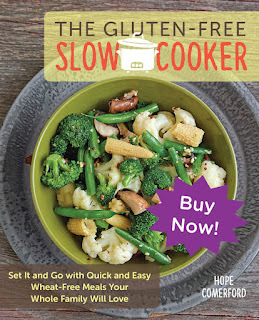 There is a maximum of one entry per person per day on AllFreeSlowCookerRecipes.com via their web site entry form. 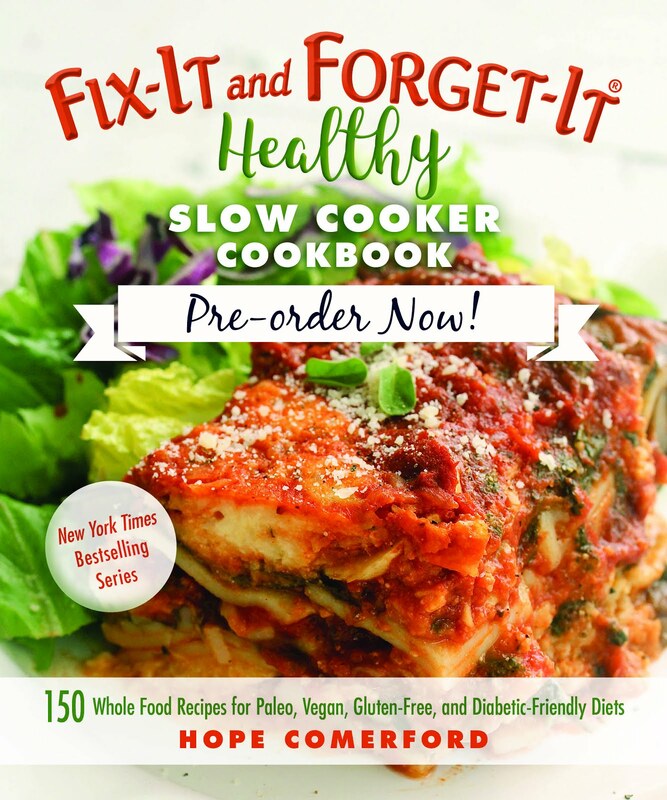 You have until December 14th, 2013 at 11:59p EST to leave your comments on our daily posts and/or enter our contest via AllFreeSlowCookerRecipes.com. 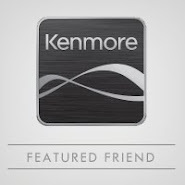 Check out Recipe Chatter each day and comment for an extra entry!